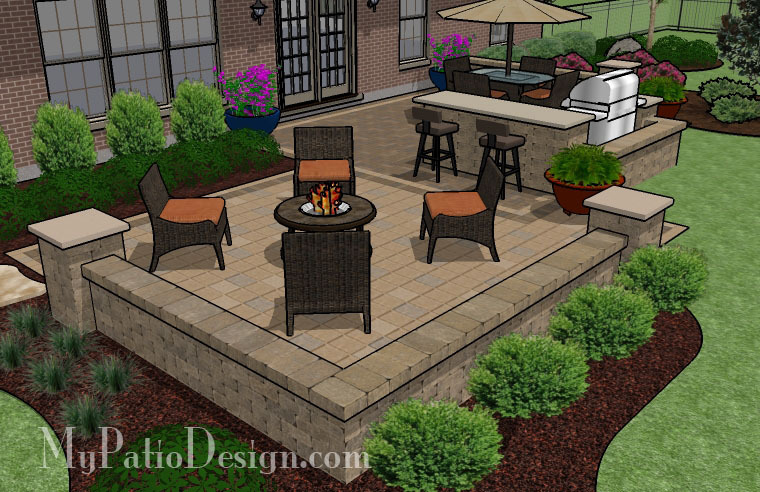 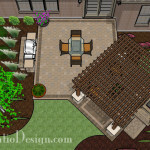 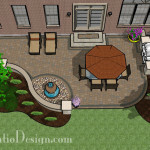 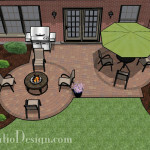 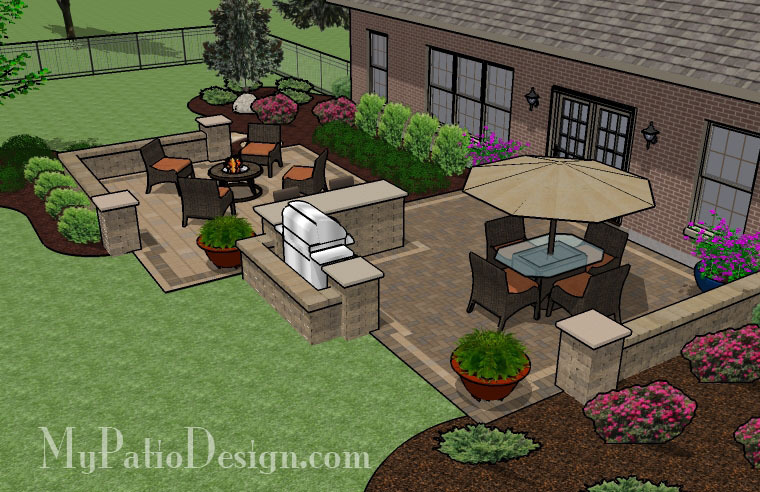 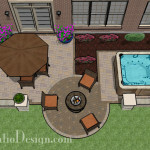 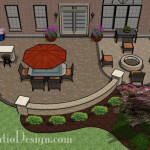 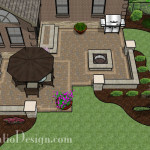 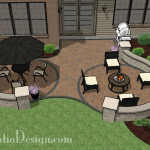 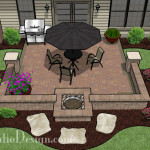 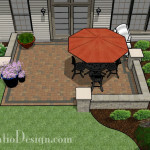 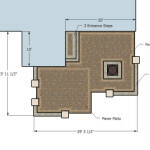 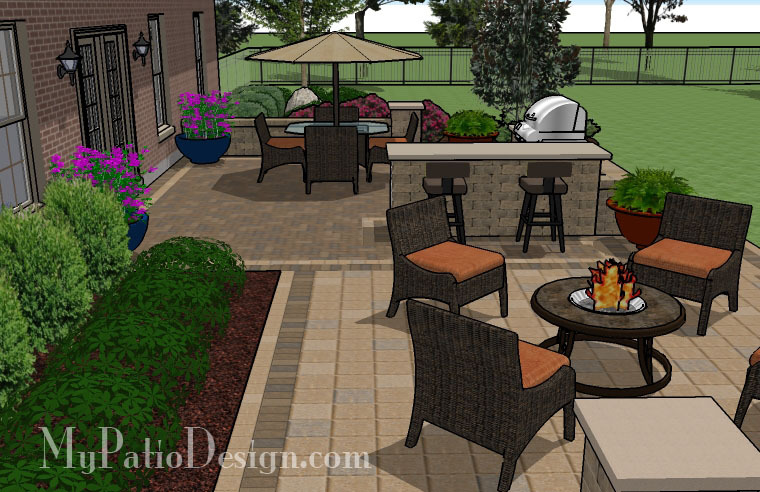 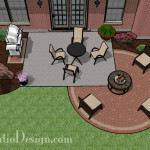 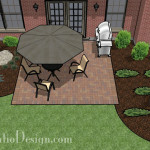 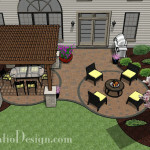 This 645 square foot patio come with all the amenities necessary for a barbecue. 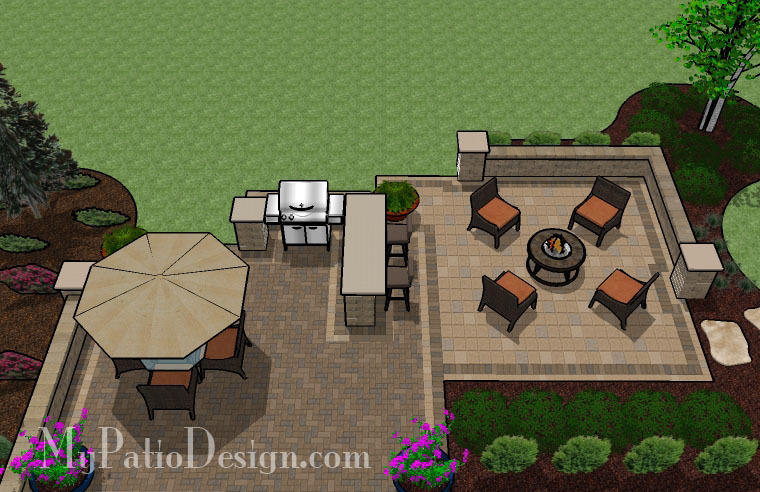 You have the grill station that fits grills up to 63″ long. 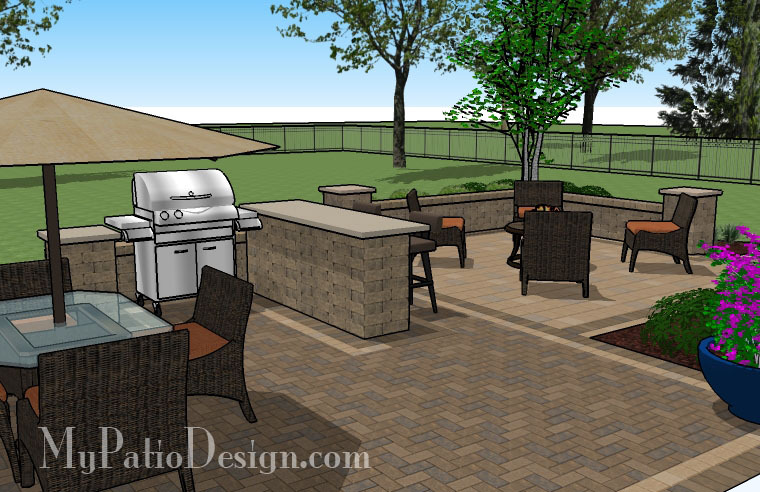 The adjacent bar counter is perfect for hanging out with the guys while you grill. 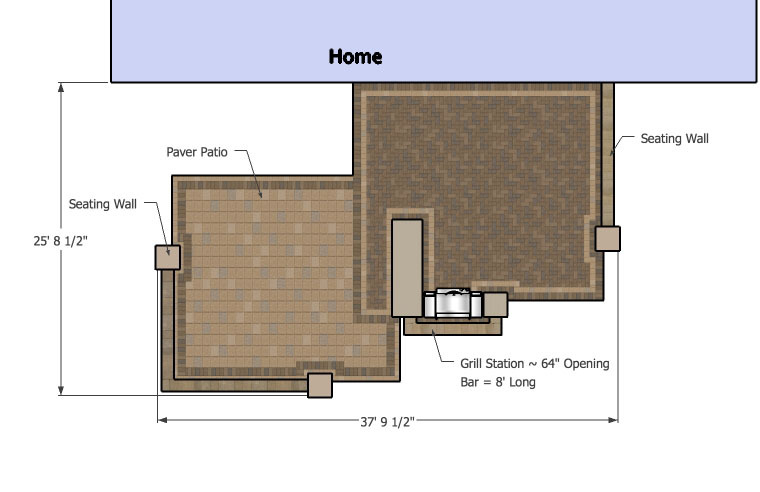 It is 2.5′ tall and 8′ wide and come with two counter chairs. 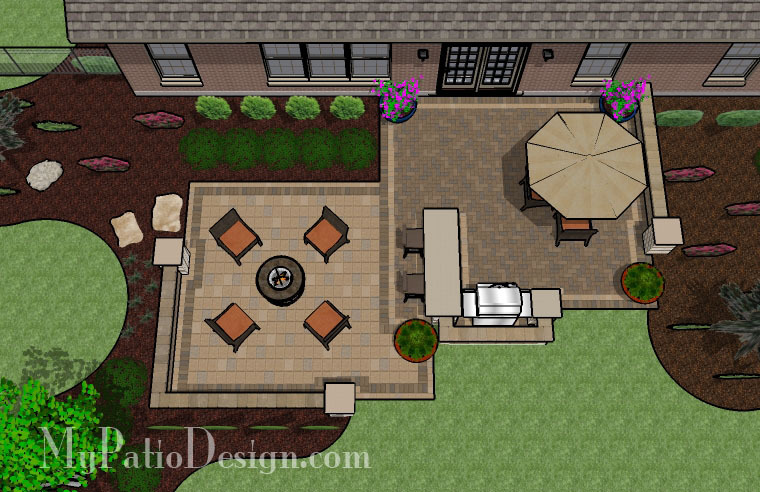 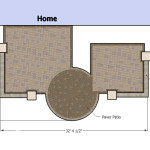 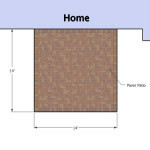 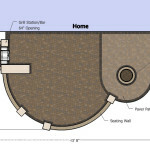 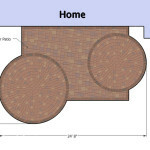 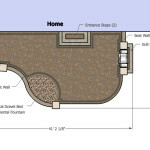 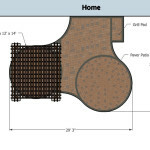 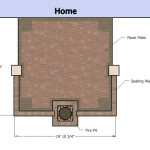 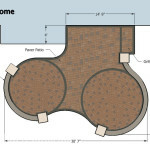 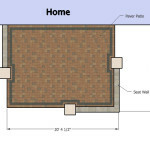 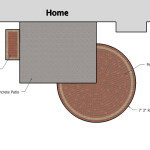 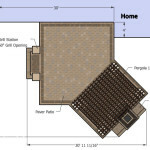 You also have room for a fire pit and large dining table.